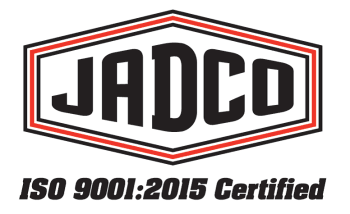 JADCO Manufacturing is a growing company in business for over 37 years looking for reliable, ambitious individuals with a positive attitude & strong work ethic. This is a great temporary to permanent opportunity to build a career with an industry leader. Minimal qualifications include the knowledge and ability to safely use equipment and tools; perform basic measurements; regularly perform physical labor; and understand, follow and communicate written and oral instructions. High school degree or equivalent is also required. Prior manufacturing or industrial experience is helpful. Machine operation experience in a production environment is preferred.